We believe a beautiful smile can brighten your life. Strong teeth and healthy gums are essential for overall health and well-being. Whether you are a first-time patient or regular visitor, you will find compassionate, professional care that will exceed your expectations. At South H Dental, our patients are partners in their care. 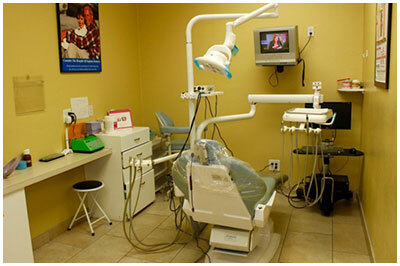 We listen to their desires and work with each individual to create and maintain a beautiful, healthy smile. Our dentists are trained in the latest advances in dental treatment, and are empowered to focus on the best care for you and your family.